1. Is your practice restricted to personal injury and fatal accident claims? Answer: Yes my practice is restricted to personal injury and fatal accident claims, and I do not accept any other types of claims. 2. For how many years have you been practicing exclusively in the area of personal injury law and fatal accident claims? Answer: You want the answer to be a minimum of 10 years exclusive practice in this area. 3. Where do the majority of your clients come from? Answer: I receive the majority of my personal injury clients and fatal accident clients from referrals from other lawyers or health care professionals. 4. Will you be the lawyer primarily responsible for my case or will you be passing off all or parts of my case to other junior lawyers in your firm? Answer: I will be primarily responsible for your case, only minor parts may go to junior lawyers, any mediation, negotiation or trials will be conducted by myself as the primary personal injury lawyer. 5. Have you taken personal injury or fatal accident claims to trial? Answer: Yes I have taken several cases to trial and these are the names of the cases with the citations that you can look up the results of my trials. 6. 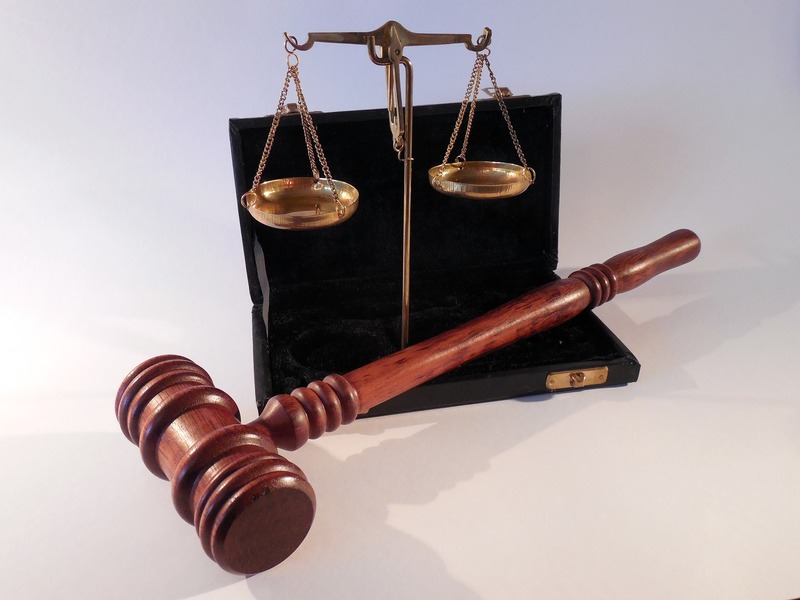 Have you appealed personal injury trial judgments to the Alberta Court of Appeal? Answer: Yes I have appealed personal injury trial judgments to the Alberta Court of Appeal, and these are the case names and citations and you can look them up on http://www.CanLII.org. 7. How long do you think my case will take considering your current case load? Answer: Normally a case can be resolved in 1-2 years if it is moderate to severe injuries, more severe injuries will take 2-3 years to resolve by way of mediation or a trial. 8. How do you charge for your services? Do you accept contingency fee agreements, and if so who will pay the disbursements for doctor’s reports and charts? Answer: We accept contingency fee agreements and our firm will pay for the disbursements up front and carry them to the conclusion of your case, and then those disbursements will be added to your settlement amount so the costs of the disbursements for doctor’s reports and charts will not come out of your settlement. 9. Is there someone else at your firm who can update me on my case if I cannot contact you? Answer: Yes, my legal assistant is highly trained and very familiar with your case to answer any questions about the ongoing status of your case. 10. Are you a member of any Legal Organizations that specialize in handling personal injury cases? Answer: Yes, I am a member of the Alberta Civil Trial Lawyers Association, head office Edmonton, Alberta, Canadian Bar Association – Alberta Branch, head office Calgary, Alberta, or the Central Alberta Bar Association, head office Red Deer, Alberta. 11. Have you received any honours, awards or leadership positions in any organizations? Answer: A good answer for Alberta is yes I am a Q.C. or Queens Counsel, which is an honorary title for excellent performance in the legal profession and leadership in the profession itself. Another good answer is a past representative of a judicial district for the Alberta Civil Trial Lawyers Association or the Canadian Bar Association or the Central Alberta Bar Association. 12. Do you have the financial resources to hire the best medical experts and engineering experts to prove my case? Answer: Yes, we have been funding disbursements for large personal injury and fatal accident cases even up to six figures for a single case so that we can hire the best experts to prove your case. 13. Who makes the decisions on whether to settle or proceed to the next level or to trial? Answer: The client is always ultimately the final decision maker as it is the client’s case. The role of the lawyer is to advise the client of the risks and the various options of proceeding so that the client may make an informed decision about whether to accept the current offer or to proceed further down the road of litigation.